This top down sock was a delight to knit due to the yummy softness of Shibui’s newest yarn, Staccato. The cuff began with the optional rib cast on using the Long Tail/Purl Cast On (see Purl Cast On Video) and was followed by the simple dancing squares. Pattern debuted as Mystery Sock #24 in May 2010. The Purl Cast On is a variation of the Long Tail Cast On that creates, you guessed it – a purl stitch! Many knitters use this cast on as a way to keep an edge from curling. Alternate this cast on with the standard Long TaiI and you can actually establish your rib pattern in the cast on row. I think this is especially good looking when knitting with a bulky yarn. I love the way this cast on challenges my brain! A yarn over is a simple increase that creates a lovely hole and is the basis for lace knitting. You may have made a yarn over my mistake, but in lace knitting we create holes with a purpose. 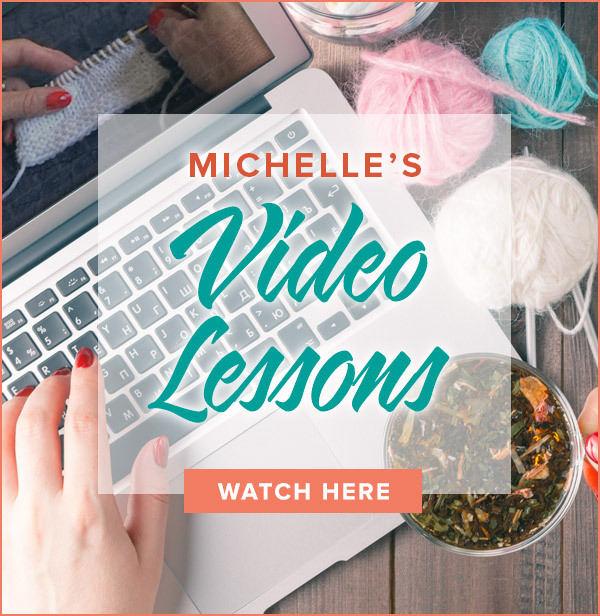 Both yarn overs before a knit stitch and purl stitch are demonstrated in this video. Bobbles add texture and charm to any knitted garment. There are many ways to execute a bobble and my favorite is demonstrated in this video. This simple bobble has its origin in Irish knitting and finds its way into many Aran sweaters. Using this cast on is the slickest way to begin a toe up sock. I like to follow this cast on with a wedge toe because it is simple to do and makes a comfortable home for your toes. Both the cast on and wedge toe are demonstrated in my newest video. Toe up socks are a great choice when your yarn yardage is a bit skimpy. Begin at the toe and knit up the leg until your skein is gone. If you have never made a toe up sock, hop on the bandwagon and see what you have been missing! An ssk is a left leaning decrease that most closely mirrors the right leaning decrease, k2tog. The ssk is used in garment shaping, sock gussets and lace knitting. Watch the ssk video to learn this smooth decrease and kick your knitting up a notch! A make one increase (M1) is a nearly invisible increase creating a knit stitch. 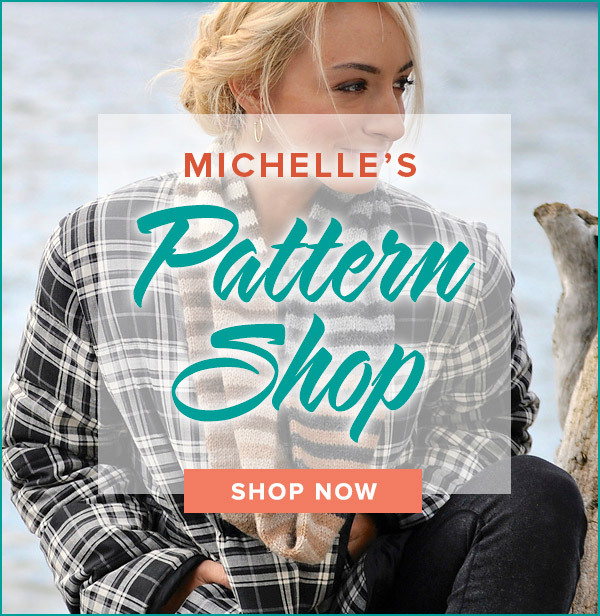 Many of today’s designers prefer the make one over the popular kfb (knit into front and back of stitch) which creates a knit stitch followed by a purl stitch. Discriminating knitters can use the Make One Left and Make One Right for beautiful leaning increases in gussets and yokes. Confused? Watch my newest video and try this easy to execute increase. A make one is featured in my Super Simple Heel. If you had to limit yourself to one cast on, this would be the one. The long tail cast on leaves a smooth edge with a firm, yet elastic tension. I always teach this cast on to beginner knitters since it is best to start off using the cast on with the most universal applications. If you haven’t tried it or need a refresher, take a peek at my video.